We all write, all the time: books, blogs, emails. Lots and lots of emails. And we all want to write better. 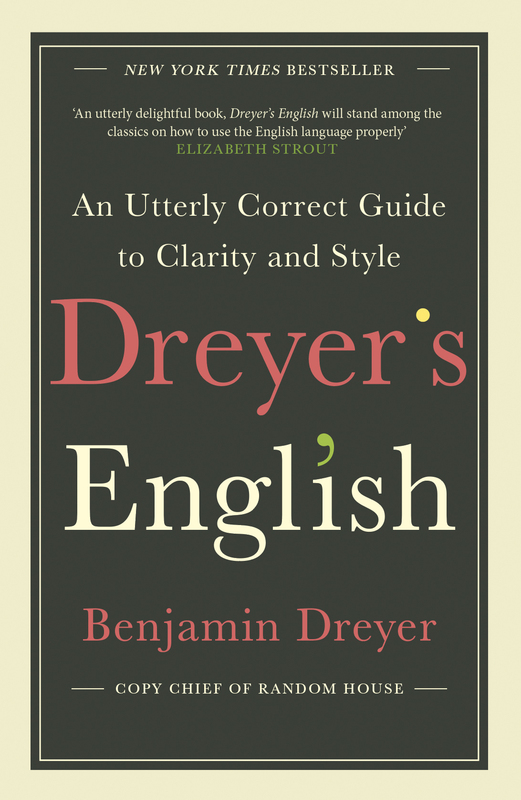 Benjamin Dreyer is here to help. As Random House’s longstanding copy chief, he has upheld the publisher’s standards for well over a decade. In his humorous and informative talks, he shares his invaluable advice on writing and editing. Included are all the lessons on punctuation, grammar, and spelling a writer could ever desire, combined with insider wisdom and fun facts. 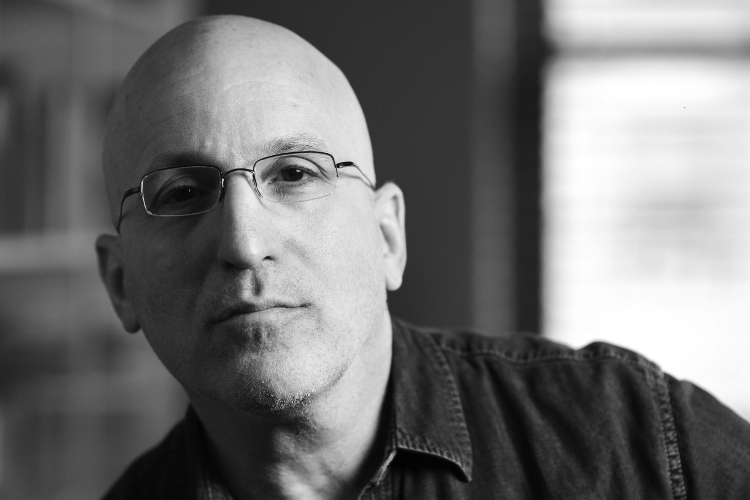 Dreyer brings the same enthusiasm, authority, and irreverence to his talks, delivering valuable lessons on clarity and wit to students, professionals, and aspiring writers. Join us for a witty, thought-provoking evening celebrating one of this year’s most important books.